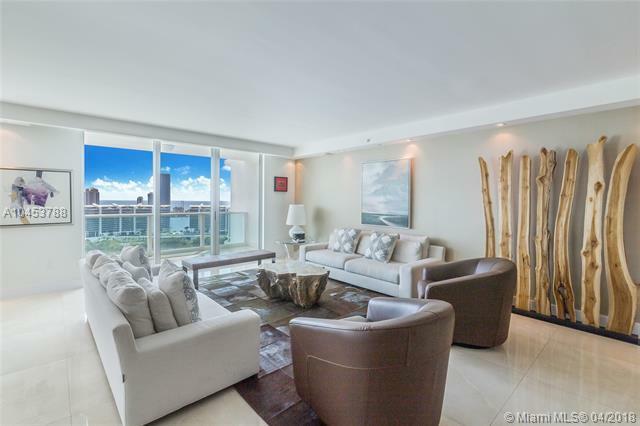 Beautiful residence with Spectacular unobstructed direct ocean, intracoastal and city views. High attention to detail in this Unit. Extra lighting with high end dimmers. 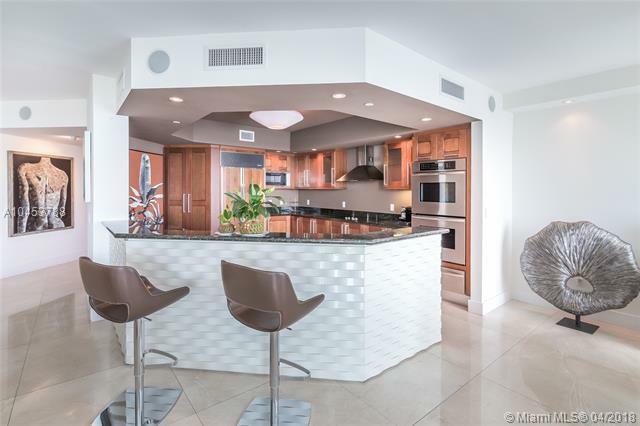 Flow through floor Plan, open kitchen with top of the line appliances and breakfast area and extra pantry. 3 Bedrooms, 3.5 bathrooms, plenty of storage and closet space, laundry room. Media room, Electric blinds and High-end Audiovisual system all through out home. 3 open terraces. Furniture is Negociable. 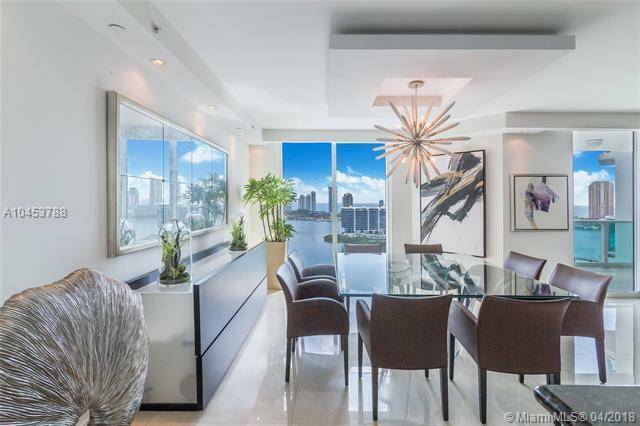 Property has Amazing art work and great Taste Decor. 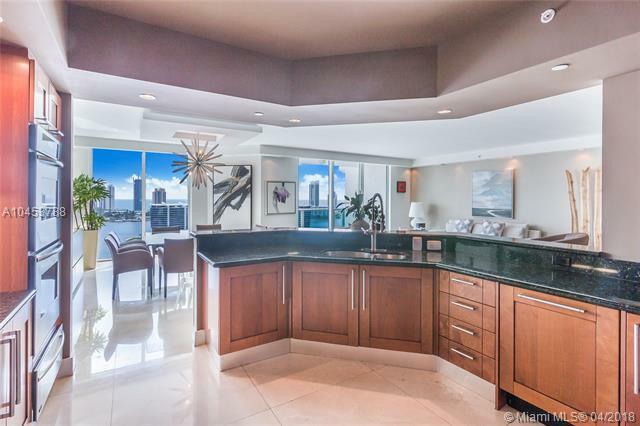 Building has 5 star amenities: 2 heated swimming pools and spa. Barbecue Area, Recreation area, Club House, Business Center, 3 tennis courts, Complementary Valet parking, Concierge, Juice and coffee bar and much more! !